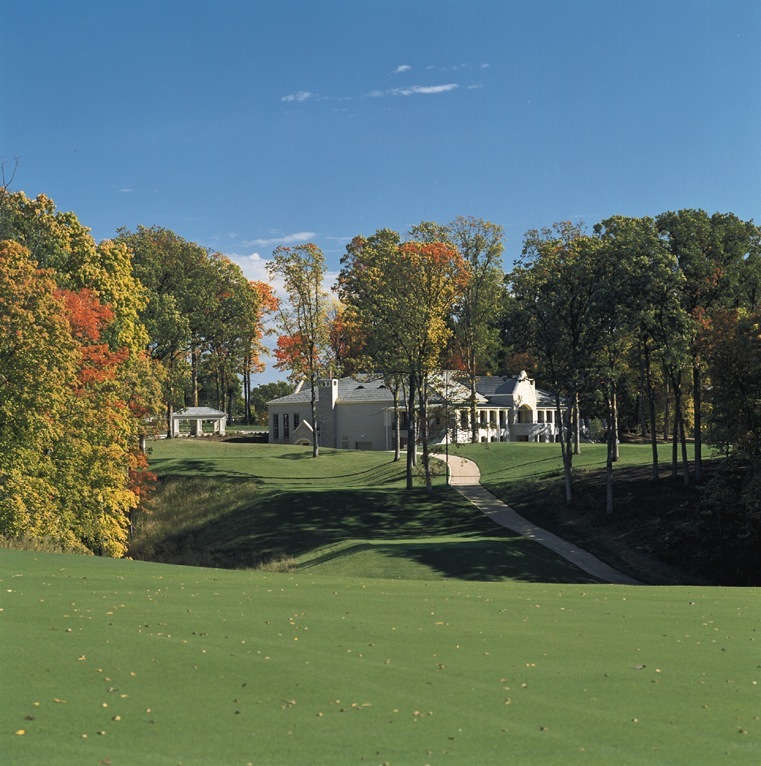 The clubhouse at TPC Deere Run. 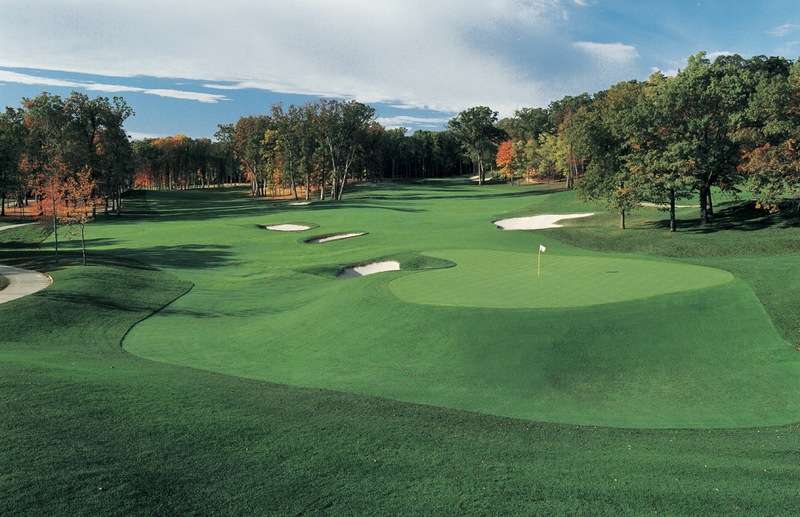 TPC Deere Run, a D.A. Weibring design, is plenty challenging but hardly the brutal test that some of the other tour layouts are. A serious recreational play can have a good time at Deere Run without feeling beat up afterwards. The par-17th hole (shown here) exemplifies the beauty of this layout.